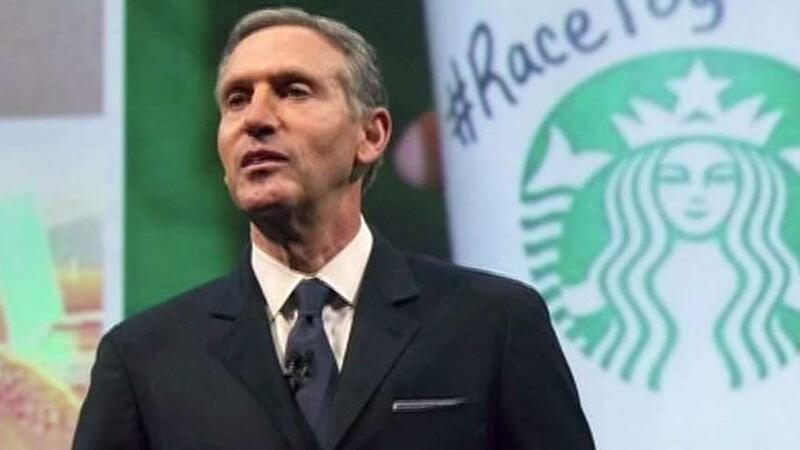 Web exclusive: Former Starbucks CEO Howard Schultz describes his 'fraught' childhood, says his parents' struggle shaped the way he sees the world. Over 800 audience members gave Schultz a warm reception. And the woman who challenged him on being a spoiler offered a stark contrast to the heckler in New York earlier this week.